IDF Chief of Staff speaks with Saudi newspaper, says Israel and Saudi Arabia see eye to eye on Iranian threat. 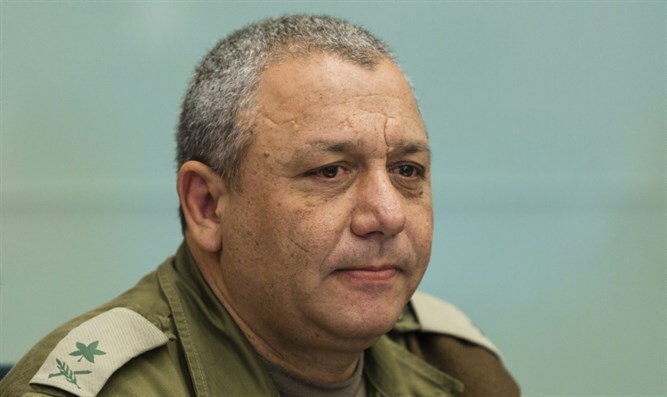 IDF Chief of Staff Gadi Eizonkot gave a rare interview Thursday to Elaph, a Saudi newspaper based in London, in which he called for a new regional coalition to counter Iran’s growing influence and threats in the Middle East. “We are ready to share information if necessary, and there are many common interests between us and them,” he said.